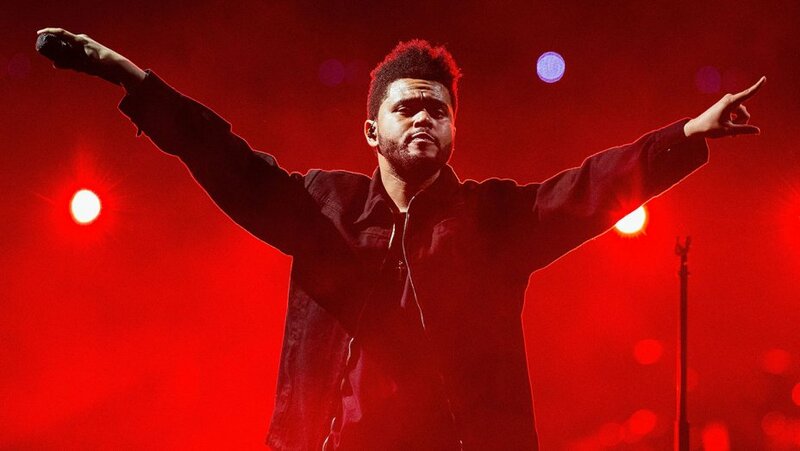 The Weeknd Buys Ownership Stake of eSports Company OverActive Media – ..:::Welcome to Ballerz Mixtape:::.. Adding to a growing list of stars that have bought into the eSports franchise, The Weeknd has now become a co-owner of one of Canada’s biggest gaming franchises. Earlier this morning, the Starboy artist announced his new partnership with the Toronto-based eSports company OverActive Media, where along with gaining ownership he’ll also serve as the first global ambassador for Overwatch League’s Toronto Defiant and Splyce.